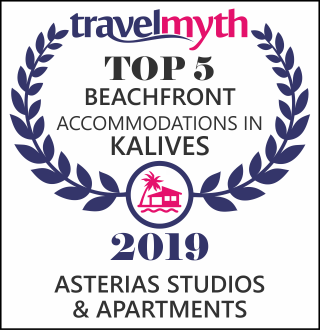 In the northwestern coast of Crete, in the center of the beautiful village Kalyves, between the traditional cities, Chania (17km) and Rethimno (40km), you will find the Boutique Hotel Asterias. 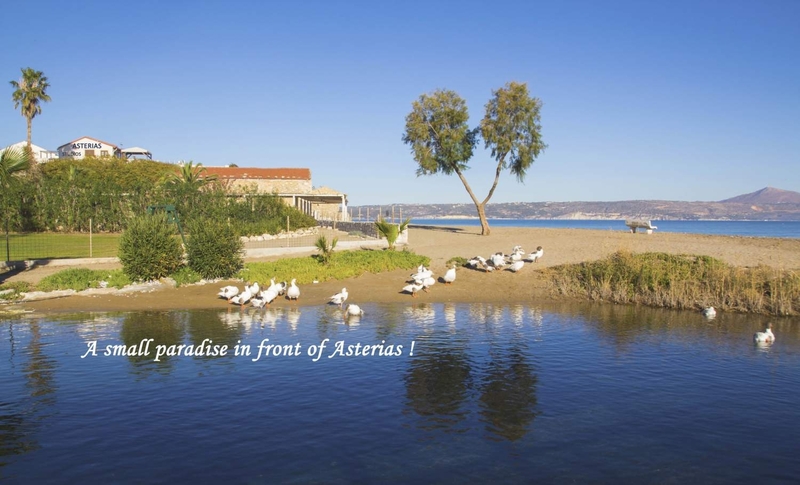 Built on the eastern edge of the bay of Souda and next to the river Ksidas, Asterias Hotel are enclosed by historic stone walls and the property back on the wonderful Kalyves sandy beach. 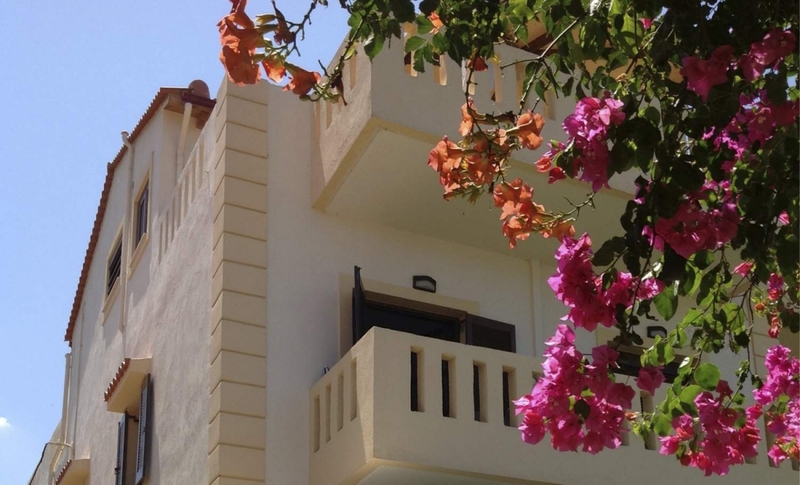 The property was renovated in 2012. 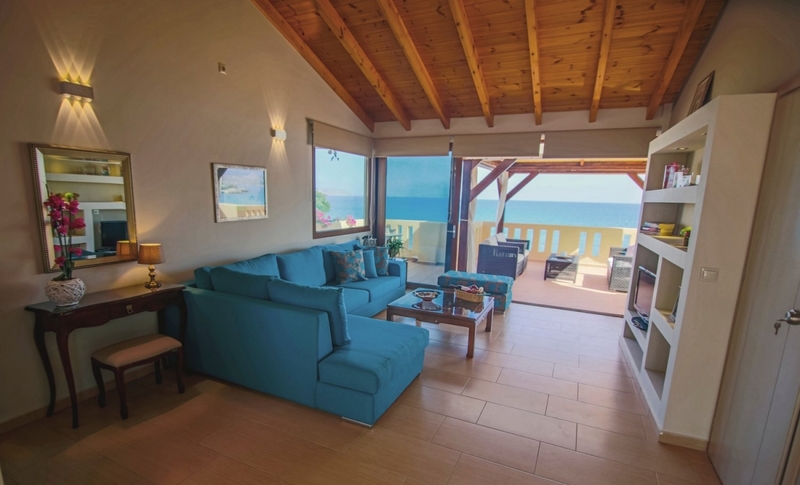 All the rooms are spacious and have been decorated to a very high standard of interior design,vibrant colours and soft furnishing retain a traditional Cretan feel with a boutique style. 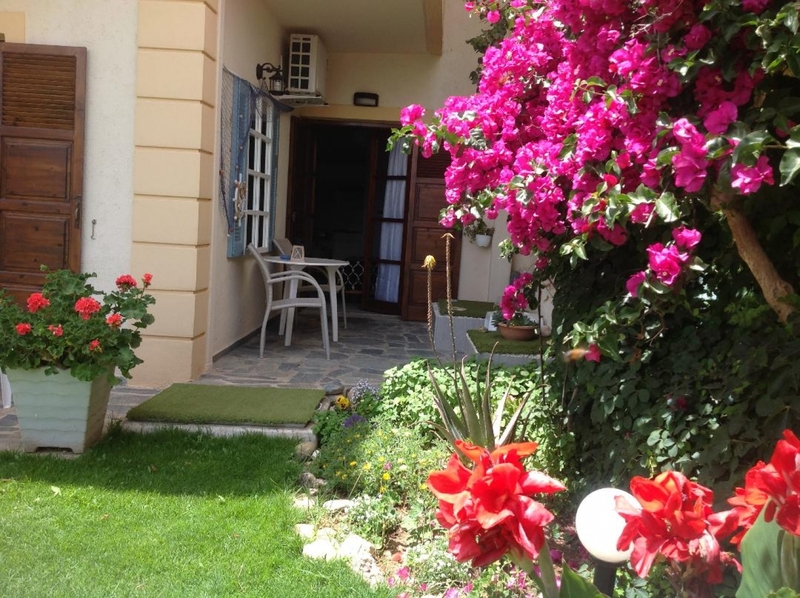 To the rear of the property, an enchanting rustic garden with a small pond, many well tended plants and a fuschilia bourganvillia provide peace and tranquility for lazy afternoons in the sun. 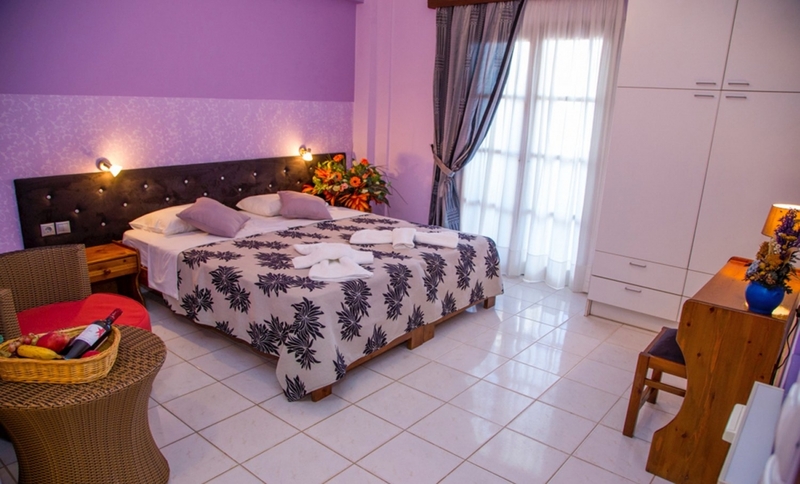 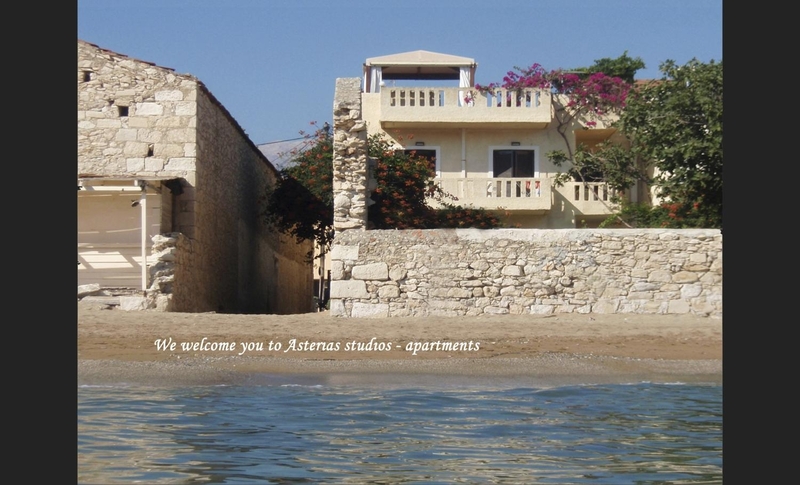 Asterias comprises of two studios ideal for 2 adults and 1 child and four apartments that accommodate 2-4 adults. 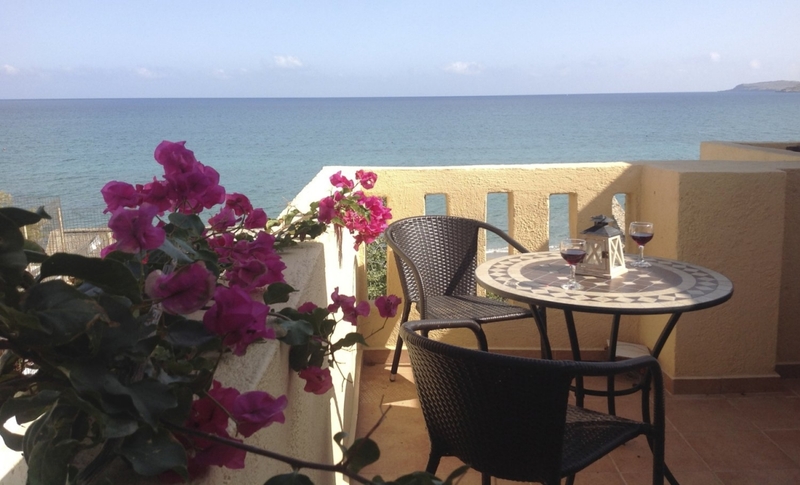 Balcony with sea view are available and overlooking the village also. 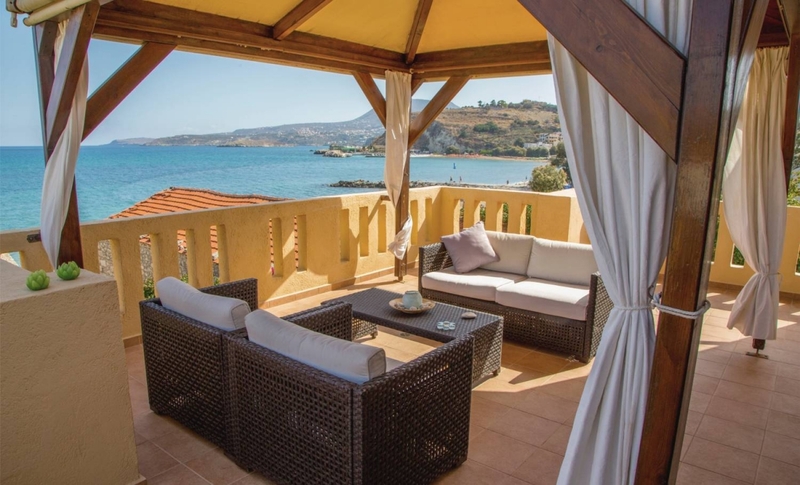 It has recently been updated and extended the top floor of the building, into a luxury penthouse suite with two roof terraces (front and back), giving magnificent view of the White mountains and the blue-green open sea. 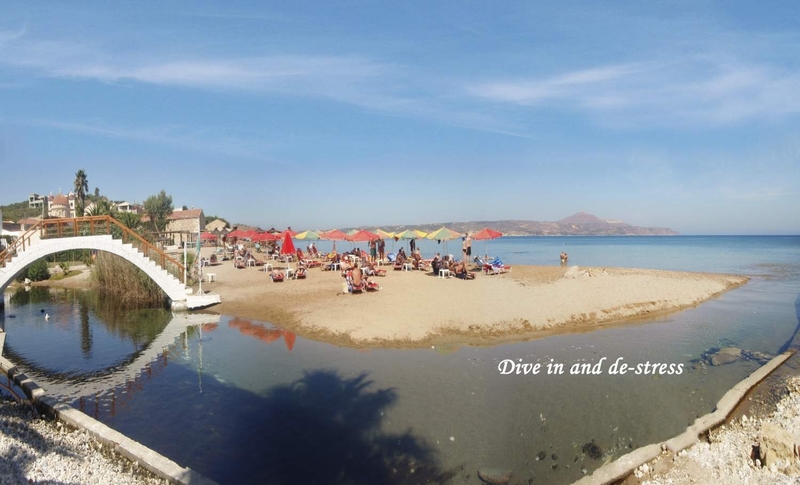 The hotel has an ideal situation between the shopping center, cafe, restaurants and the exotic and awarded due to the purity of the water, with the blue flag, Maistraly beach. 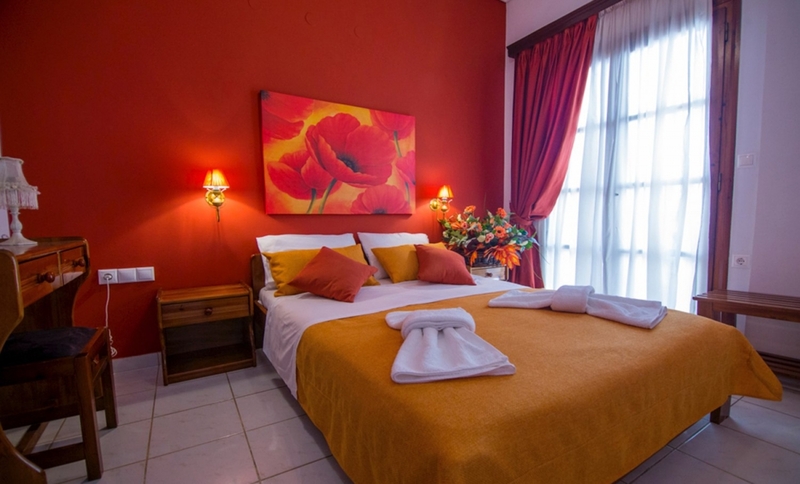 It's a hotel made for travelers who seek a special place to be welcomed, a place to feel at home. 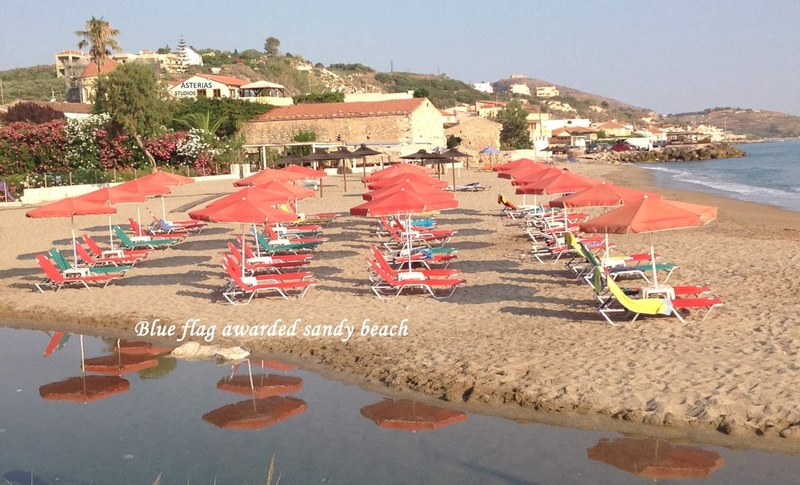 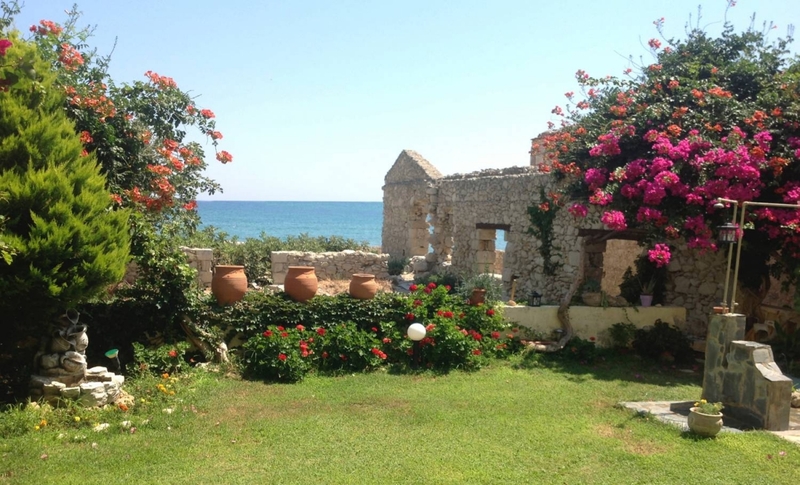 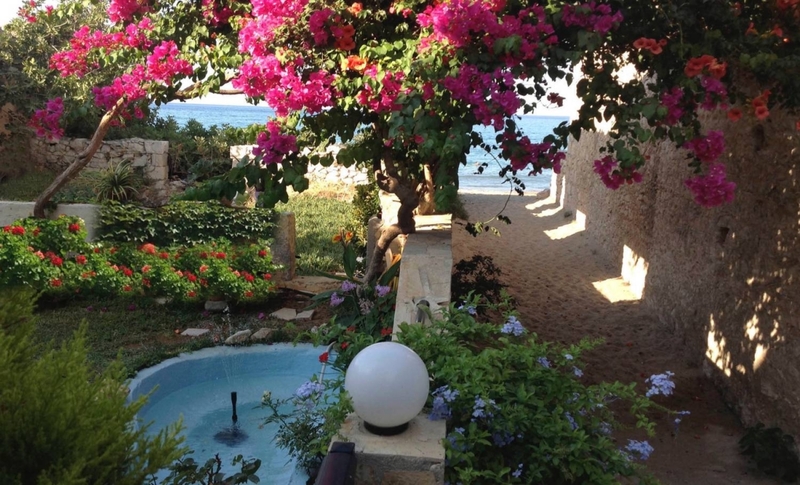 A place to keep coming back to feel the puls of one of the most beautiful villages in Crete.